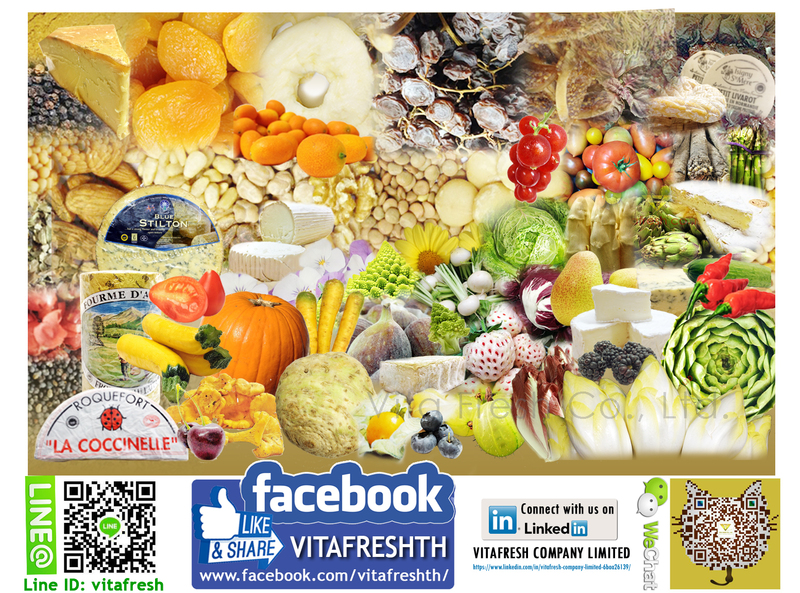 Vitafresh Finest imported food Thailand. Nut, Seed, Bean, Spice, Flour, Vegetables, Fruits, Cheese, Dried food and etc. Supplies to leading hotels, restaurants, airline catering oil rigs, cruise ships, fast food, supermarkets-exports…..